Who says size doesn't matter! You'll be able to keep your cool for longer as the big ice cubes won't melt as fast as smaller ones! 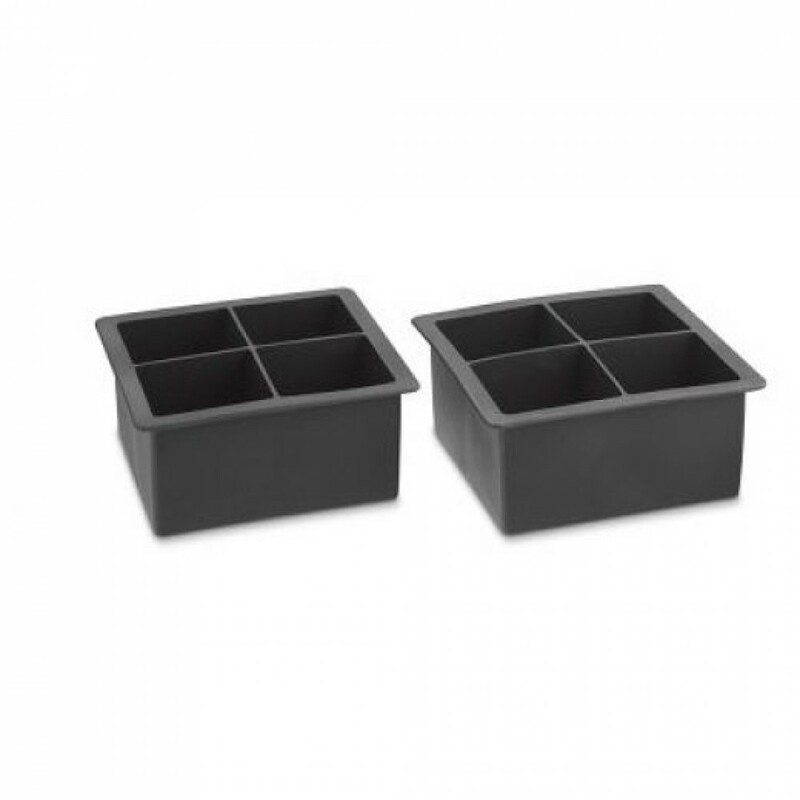 The pack consists of 2 flexible silicone trays that each make 4 extra-large cubes (8 total). 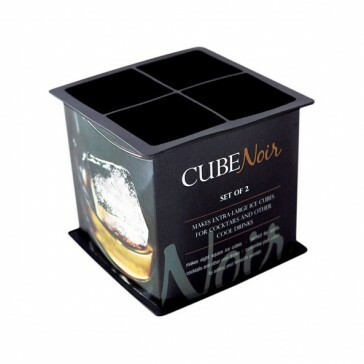 Get creative with your cubes and freeze a little something extra in them. Citrus twist maybe?